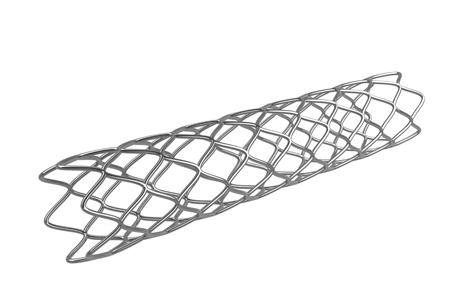 The enteral stents market across the North American countries of Canada, Mexico, and the US is set to grow from around $46.8 million in 2016 to $62.3 million by 2023, representing a compound annual growth rate (CAGR) of 4.2%, according to GlobalData, a recognized leader in providing business information and analytics. The company’s latest report states that the enteral stents space, which includes esophageal stents, gastrointestinal stents, and colonic stents, will primarily be driven by increased cancer rates, greater prevalence of diseases such as diabetes and obesity, and the development of stenting technology. Brigitte Babin, MSc, Healthcare Analyst for GlobalData, explains: “The US is the largest enteral stent market globally and is expected to remain so throughout the forecast period, with an anticipated rise from $42.7 million in 2016 to around $57 million by 2023, at a CAGR of 4.2%. In terms of market segmentation, fully covered enteral stents dominate the space with a 73% share in 2016, followed by partially covered enteral stents. There are three key players in the international enteral stents market. Boston Scientific is the leading company in the space market thanks to an extensive product line and a presence in all segments. Its presence was further strengthened by the acquisition of EndoChoice, a former smaller player in the enteral stents market. The other two key players in the enteral stent market are Cook Medical and Taewoong Medical. Cook Medical has established a strong presence despite a small product line, while Taewoong Medical has a more extensive product portfolio. – Information based on GlobalData’s report: MediPoint: Enteral Stents – North America Analysis and Market Forecasts.